When you have a conversation about Italian wine, most people think about the heavy hitters: Chianti, Sangiovese, Barbera, anything from Tuscany, and Montepulciano. It’s also a common misconception that beyond Prosecco and Pinot Grigio, most Italian wines are reds. But if you really start to dive deep into Italian wines, you’ll find that some of the oldest varietals grown in the country are actually white. Ancestral grapes like Fiano, Coda di Volpe, Falanghina, and Malvasia were produced as far back as the Ancient Roman times. While these wines don’t get as much attention as some of the other Italian varietals stateside, it doesn’t mean that you shouldn’t be drinking them. 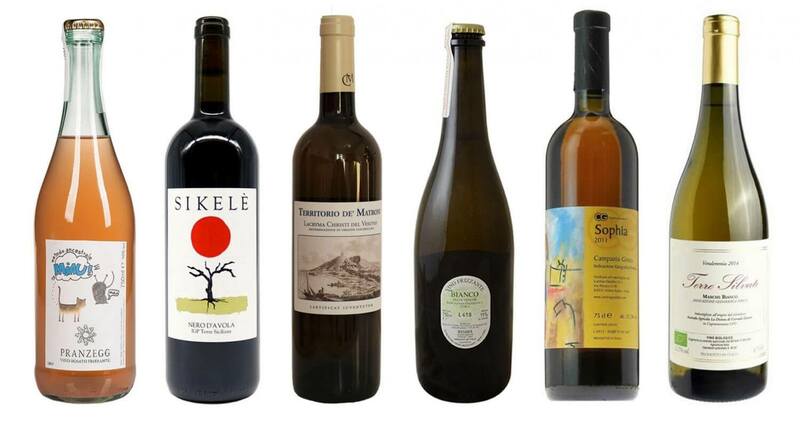 Here, we list 10 of our favorite impressive bottles—both reds and whites—that will change how you think about Italian wines. Best of all, each one costs $25 or less, so you can buy them all without hurting your wallet. 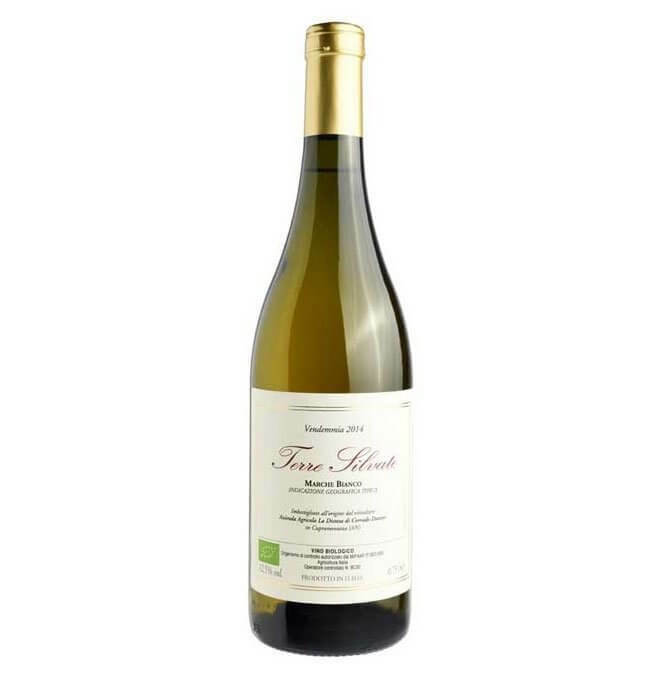 This blended white wine is produced by Corrado Dottori near the town of Cupramontana in the Marche region of Italy. A blend of Trebbiano, Malvasia, and Verdicchio grapes, Nur is layered and complex. Because of an extended time resting on the skins during fermentation—a maceration that lasts upward of 14 days—the wine has a golden-orange hue and bracing tannic backbone that’s more akin to a lighter red. 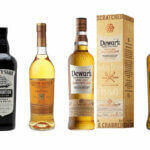 On the palate, there are notes of wildflower honey, orange rind, fresh apricots, and sea salt. As it leaves your tongue, the wine reveals more herbal flavors like chamomile tea, fennel, and licorice. Serve with fattier cuts of meat like pork (it has enough acid to cut through it), earthier cheeses, almonds, and dense berry jams. 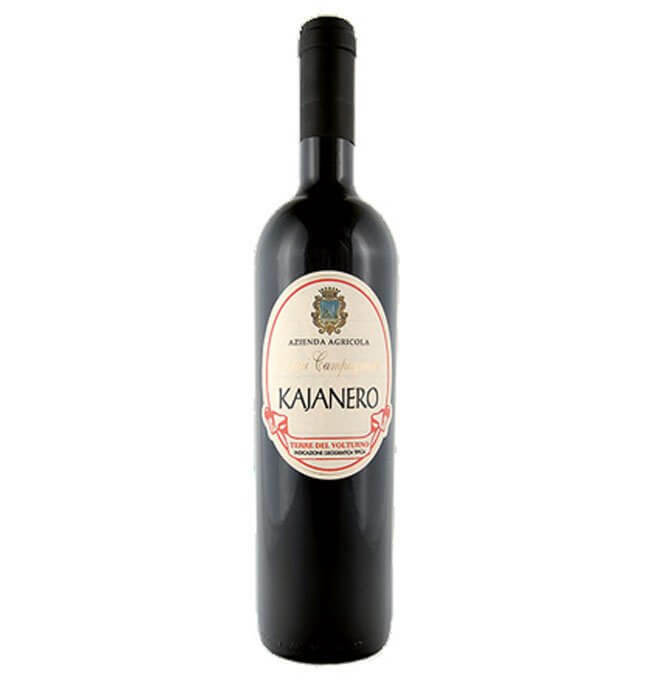 A red blend from Campania, Kajanero translates to “the dark wine from Caiazzo,” which happens to be the name of the town where the grapes are grown. Composed of ancient grape varietals Pallagrello Nero, Pizzutello, Casavecchia, and Aglianico, the wine is intense, layered, and full of character. 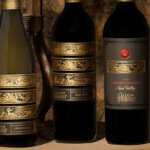 In the forefront of the palate are notes of blackcurrant, sour cherries, and blackberry brambles. On the finish, the wine reveals hints of juniper and black pepper. 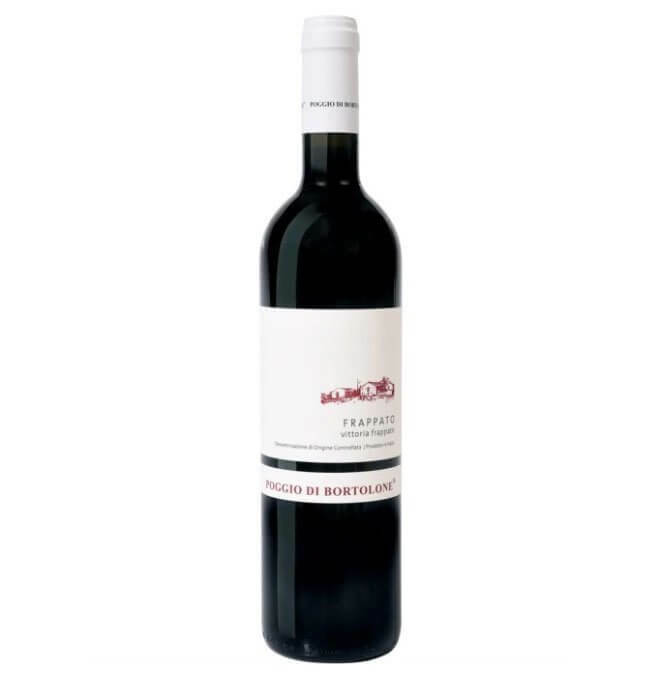 With a bright acidity and low tannins, this bottling can be enjoyed with almost any type of food. This red blend is produced by second-generation winemaker Pierluigi Cosenza in the province of Ragusa in southeastern Sicily. The region has been producing incredible wines since the third century B.C., and it’s also one of the only Sicilian regions that have a Denominazione di origine controllata (or DOC) status. Made from Nero d’Avola and Frappato grapes, the wine is heady and rich with flavors of purple plums, black cherries, blackberries, wet earth, and chanterelles. This is an excellent companion to red meat, game meats (think rabbit), and pastas with more complex, tomato-based sauces. 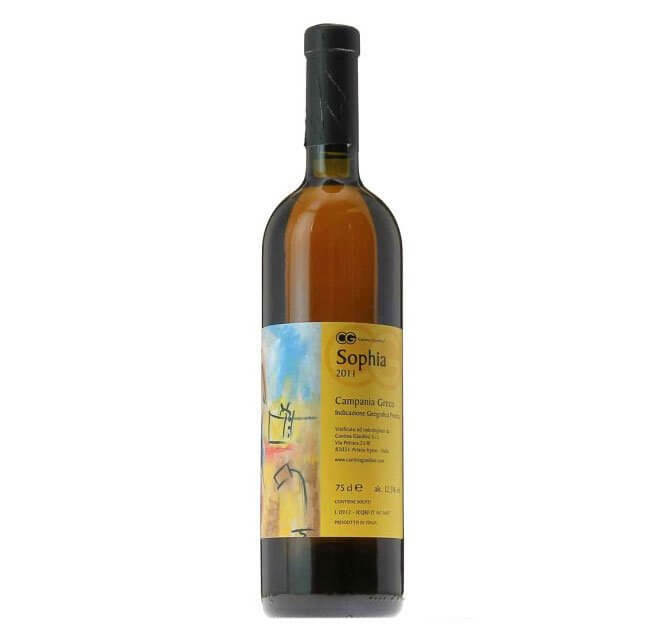 This Sicilian red is for fans of more intensely flavored natural wines. It’s produced in the Southeastern province of Siracusa and made by Angelo Paternò and his two daughters, Marilina and Federica. Fermentation is with indigenous, natural yeasts, and the grapes on the property are all organically farmed. This bottling—our favorite in their portfolio—is made with 100 percent Nero D’Avola and big, juicy, and fruit-forward. There are subtle tannic notes that give the wine enough of a spine to hold up to heavier cuisines, and enough of a tart cherry vibrancy to drink on its own—especially in hot weather. On the finish, the natural funk from the terrior kicks in, and spicy black pepper notes tickle your tongue. If you want a wine that tastes completely different than what you’d expect from an Italian white, try this bottling. Hailing from the hills of Parma in the Emilia-Romagna region, Vej Bianco Antico is a blend of two ancestral varietals: Malvasia and Malvasia di Candia. Organically farmed, the grapes are fermented with wild yeasts, macerated on the skins for long periods (hence its orange color and richness), and aged in stainless steel and concrete tanks. 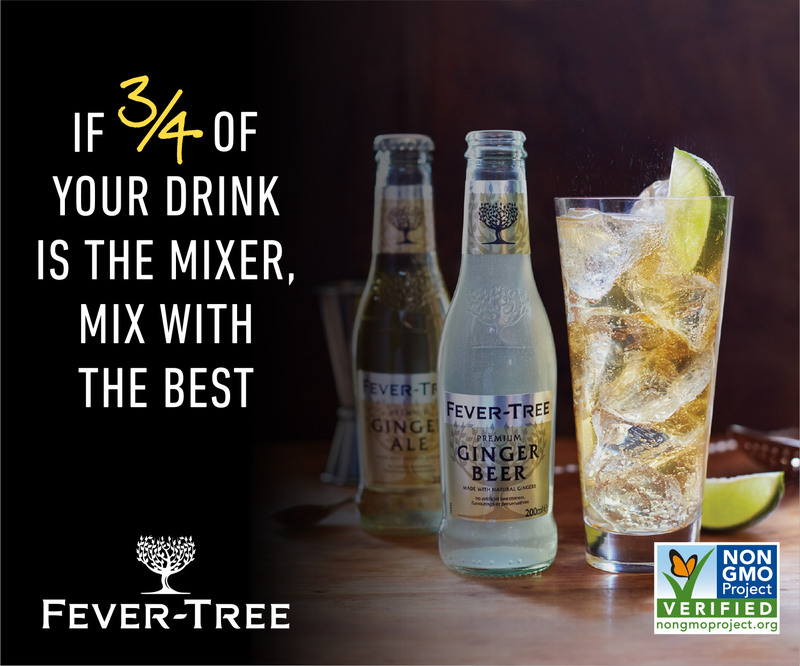 It’s bottled unfiltered without any chemical additives, including sulfur. 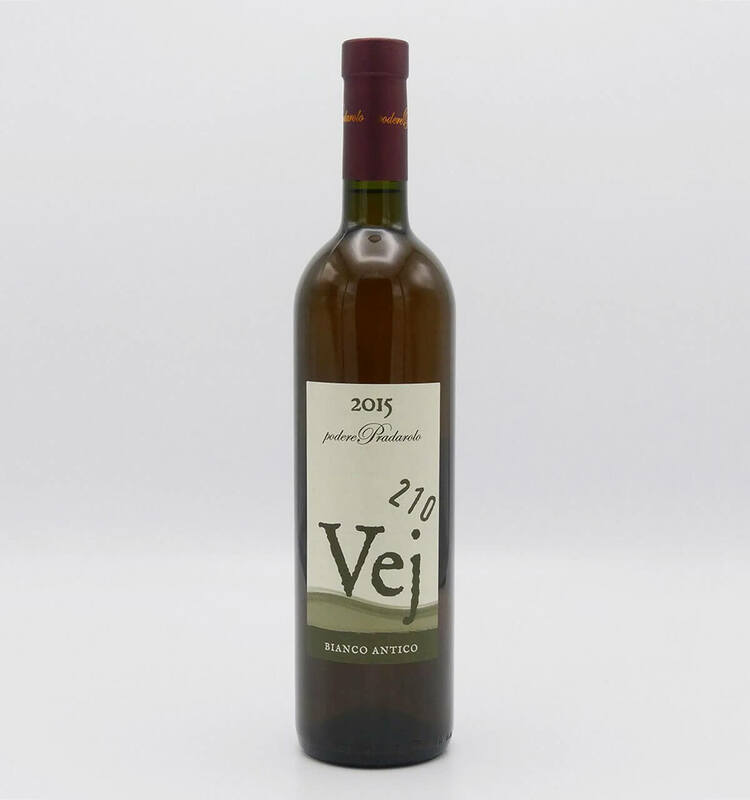 Vej Bianco Antico is bold and deeply complex on the palate, with flavors of honeycomb, grapefruit and lemon zests, elderflower blossoms, jasmine, and pear. With a creamy texture from the leftover lees, it finishes with oxidative notes akin to sherries from Spain. While this wine is the perfect companion for a variety of different cuisines, it pairs especially well with spicier Asian fare, nuttier aged cheeses, olives, and fish. This wine is very special—if you’ve had it before, chances are you still think about it. Produced in the Campania region of Italy by husband-and-wife team Antonio and Daniela Gruttola (who started making their wines in their garage), this bottling is made from 100 percent Fiano grapes, a varietal native to the region. After spontaneous fermentation with natural yeasts, the grapes are allowed to ferment and macerate on the skins for up to six months in amphorae clay pots. The wine is then bottled unfiltered and has an opaque amber color. 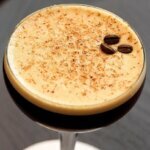 On the palate, there is an abundance of floral notes, hints of citrus, and a rich brininess. The finish has a strong minerality and savoriness that lingers. If it were up to us, this wine would accompany all meat and cheese plates. This Vermentino is grown and produced in Sardinia by Elisabetta Pala, a second-generation winemaker. Made with grapes from 30-year-old vines that are planted 200 meters above sea level near the Gulf of Cagliari, this wine is like a summer breeze trapped in a bottle. There is some skin contact during fermentation, which results in a greenish-amber hue, and the wine is rested and aged on the lees in stainless steel before bottling. With subtle vegetal notes at the forefront of the palate and nose, it opens up to reveal a beautiful floral aroma and flavor with hints of sage, orange blossom, and lemon curd. This is a bottle to bring to the beach and enjoy with fresh seafood, preferably bivalves. Produced in the Vesuvio region of Campania, this blended white wine’s name—Lacryma Christi—literally translates to “the tears of Christ.” It is one of the oldest blends still being made to this day and believed to be the closest approximation to what the Ancient Romans would have drunk. This bottle is a blend of Caprettone, Falanghina, and Greco grapes grown by the Matrone family, who have been cultivating vines at their estate since the 18th century. Because it’s allowed to macerate on the skins for 48 hours during fermentation, the wine develops an incredibly concentrated floral bouquet and flavor and a beautiful orangish color. 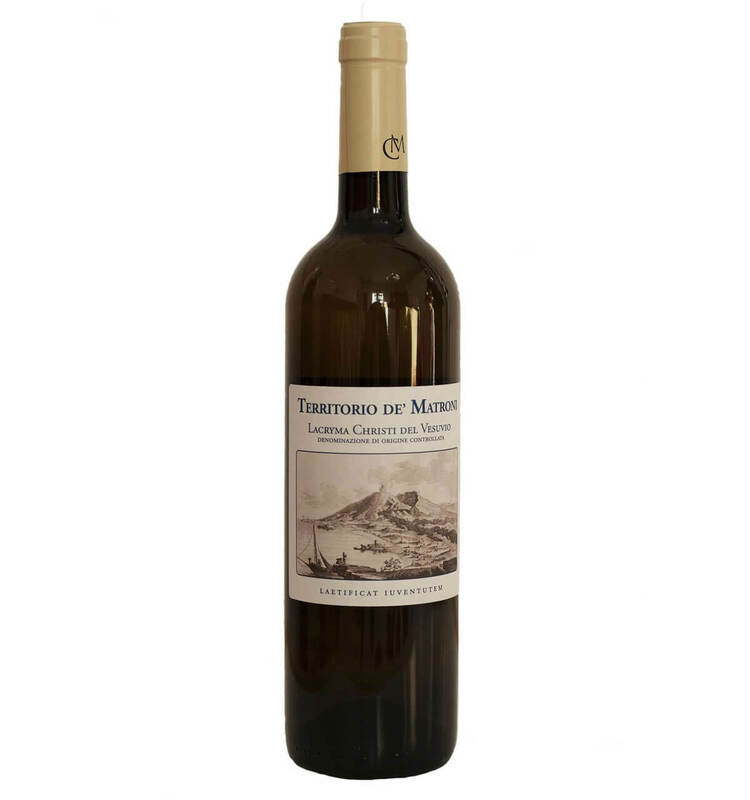 Medium-bodied with a lively acidity, it has notes of overripe peaches, candied lemon peel, and wet stone, with a brackish finish. 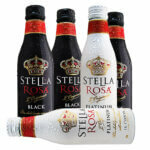 This is a bottle that is very easy to drink, and often. If you like to start your weekend mornings with Prosecco, but want a wine that doesn’t play by the rules, you need to snag a bottle of Pierluigi Lugano’s Bisson Vino Frizzante. 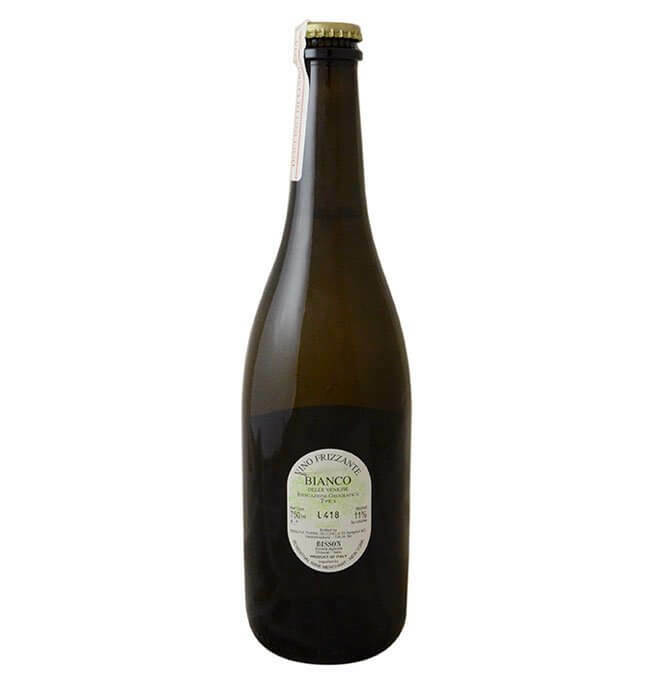 Made in Liguria with Glera grapes—the traditional grapes used to make Prosecco—this bubbly comes with a crown top instead of a cork and is bone-dry. On the palate, it zings with a vibrant green apple acidity. There are also notes of pear, jasmine tea, fresh-baked sourdough, and an intense seaside salinity. It’s everything you want in a wine: inexpensive with beautifully designed packaging that’s downright crushable in the glass. Another bubbly beauty, this super-quaffable wine is produced in Italy’s northernmost wine region, Trentino-Alto Adige, which borders Austria, Switzerland, and the Alps. Using 100 percent Schiava grapes—a red varietal that is native and exclusive to the region—the wine is made through natural, spontaneous fermentation and allowed to macerate on the skins in concrete tanks. 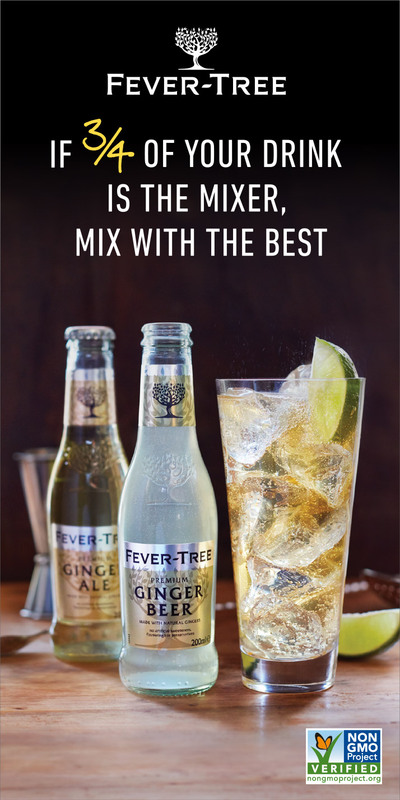 It’s then pressed and bottled with residual sugar and refermented before being capped, which gives it an intense fizziness and almost-creamy texture from the lees that are trapped in the bottle. On the palate, all the signature expressions of the Schiava grape are present: an intense florality on the nose and flavors of strawberry bubblegum, rose water, and cotton candy. Because this wine is somewhere between a rosé and an orange wine, the color and flavor is lighter than other Schiava-based wines and more acidic, so it’s even more thirst-quenchingly good.